Come spend the spring or summer at one of CYO’s three beautiful Western Washington Camps. Leadership, problem solving, and teambuilding are just a few of the skills you will develop while living and working in a vibrant Catholic Faith Community. This is an experience unmatched by any other. There is a magic about acamp experience that defies definition. Regardless of your eventual life work, the dynamics of this very personal relationship to children and peers in a beautiful, natural setting will have tremendous value for you always. 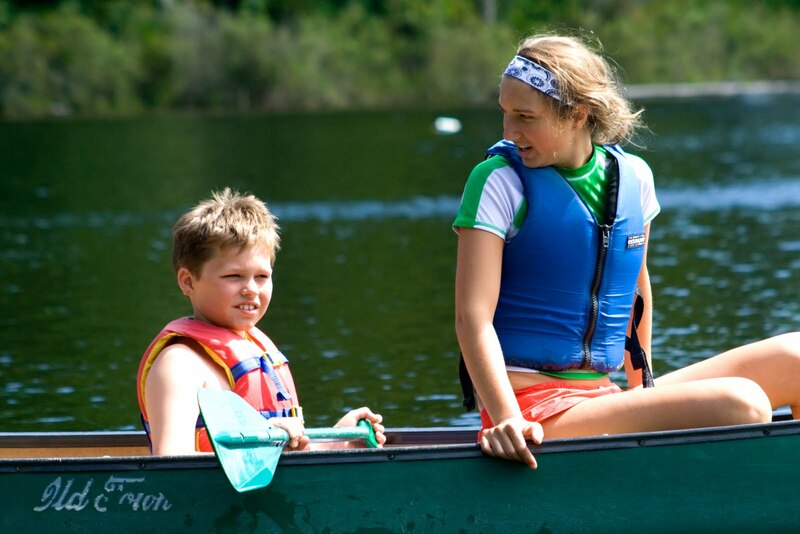 Our staff is carefully selected and trained to guide campers through an amazing camp experience. Spend the spring or summer learning and growing personally, professionally and spiritually. And of course, have fun in an incredible outdoor setting. CYO Camp is a wonderful experience that will change your life and the lives of those you serve. Summer: Cabin Leaders, Lodge Leaders, EMTs, LPNs, and RNs, Cooks, Wranglers, Lifeguards, Challenge Specialists and more! Download the forms, submit them to cyo@seattlearch.org or CYO 710 9th Ave, Seattle, WA 98104 and we'll contact you for an interview.